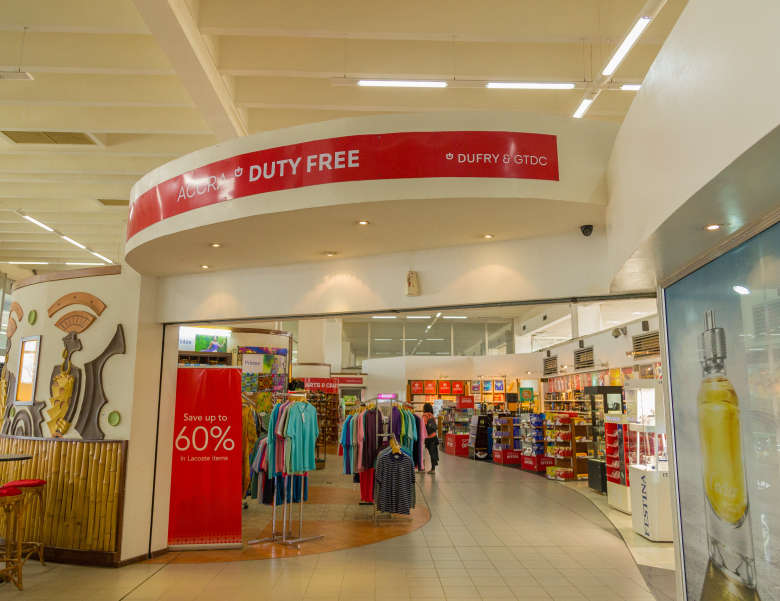 It Is A Duty Free Shop Located At The Departure Concourse Just After The Central Screening Area. 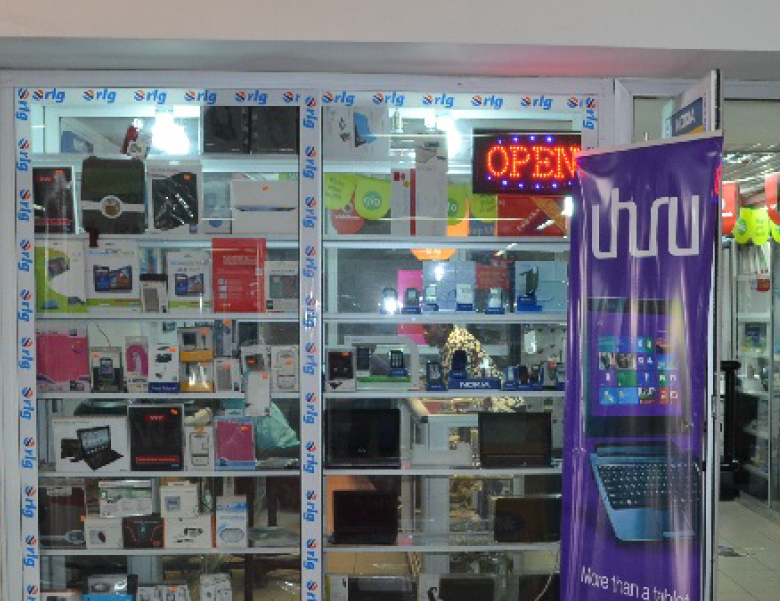 We Have In Stock A Wide Variety Of Quality Products Ranging From Perfumes, Wristwatches, Jewelries, Drinks, Chocolates Etc. 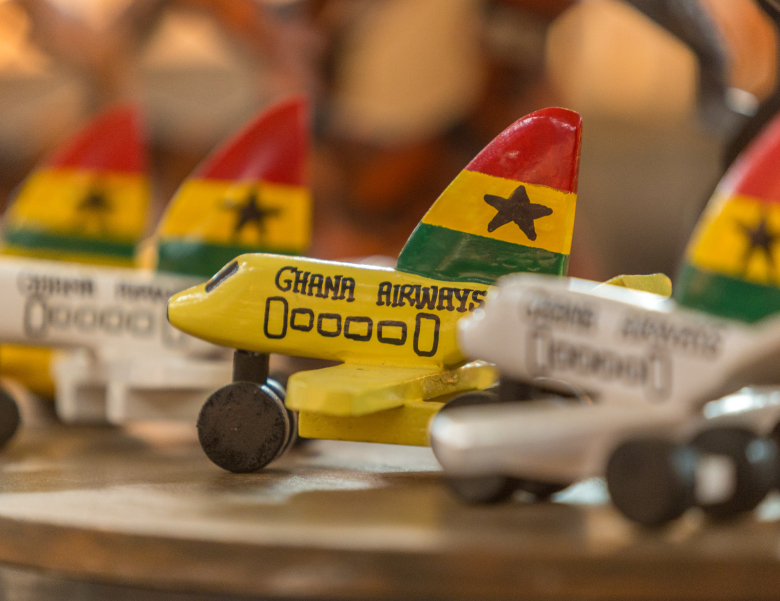 Visit Microcell And Grab For Yourself Authentic African Products Such As Artifacts, Kente Slippers, Leather Slippers, Adinkra Cufflinks, Adinkra Petty Shirts, Baby Doll Dresses(Kids And Adults),Bracelets Etc. 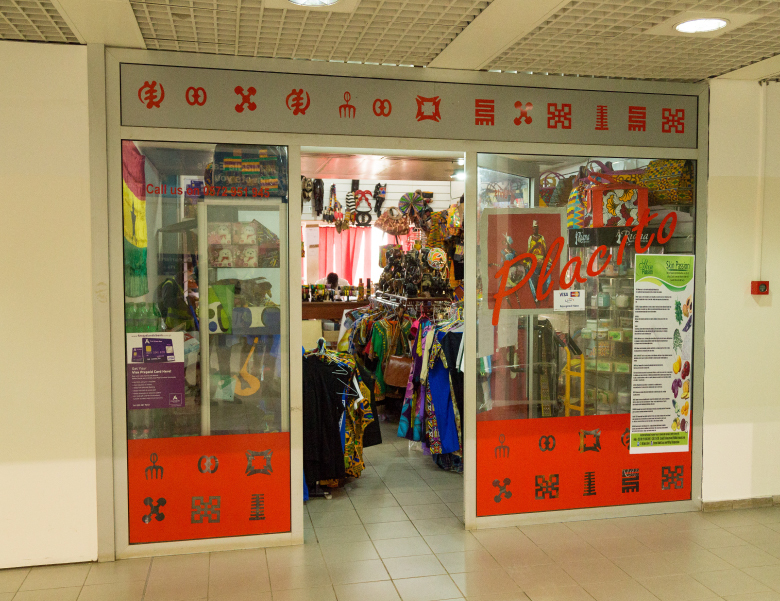 Visit Placito And Grab For Yourself Authentic African Products Such As Artifacts, Kente Slippers, Leather Slippers, Adinkra Cufflinks, Adinkra Petty Shirts, Baby Doll Dresses(Kids And Adults),Bracelets, etc. 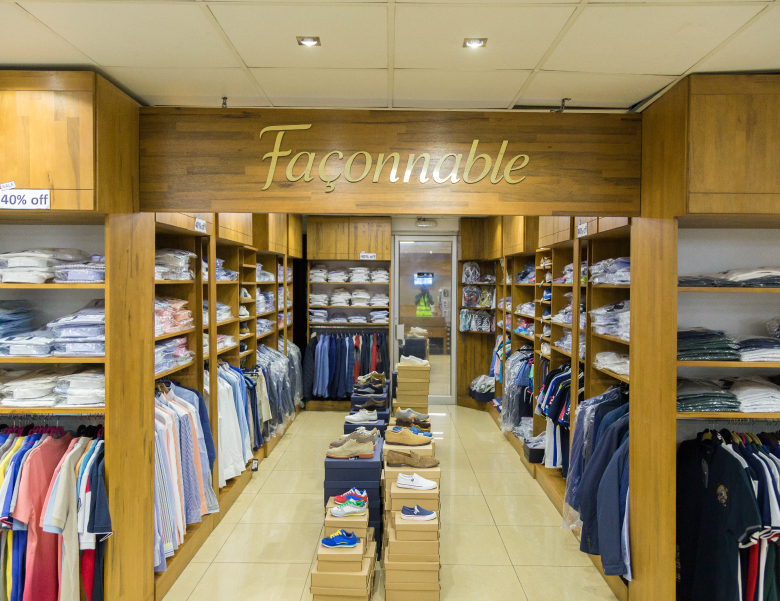 Passby And Select A Wide Range Of Souvenirs (T-Shirts, Bangles, Books). 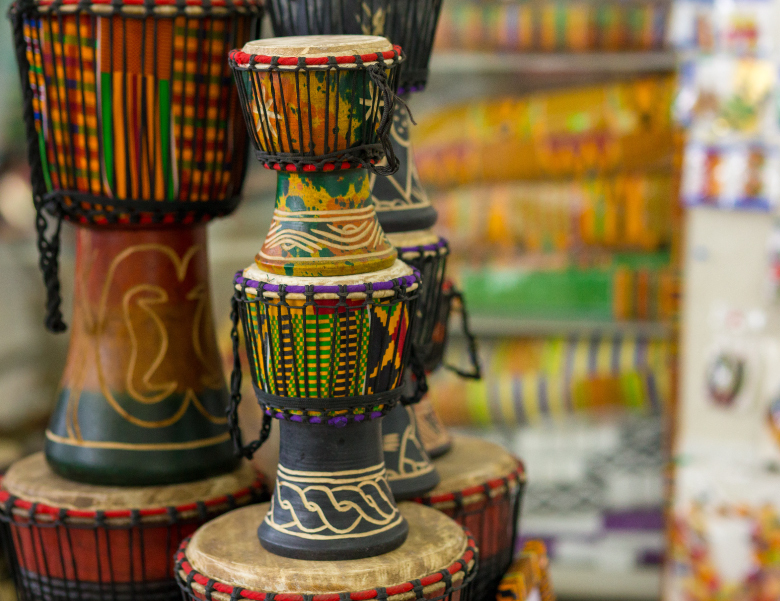 Visit Ronayia Cigna And Grab For Yourself Authentic African Products Such As Artifacts, Kente Slippers, Leather Slippers, Adinkra Cufflinks, Adinkra Petty Shirts, Baby Doll Dresses(Kids And Adults),Bracelets Etc. 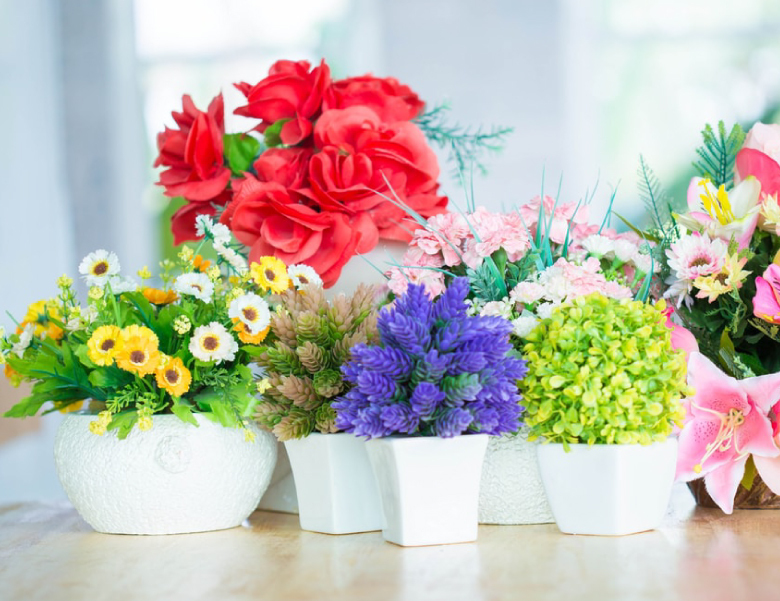 Come In For Your Authentic Natual And Artificial Flowers As Well As A Wide Range Of Gift Itmes. A Truly Authentic African Restaurant Offering The Very Best In Ghanaian, Nigerian And Togolese Cuisine At Lunch Tine Everyday.